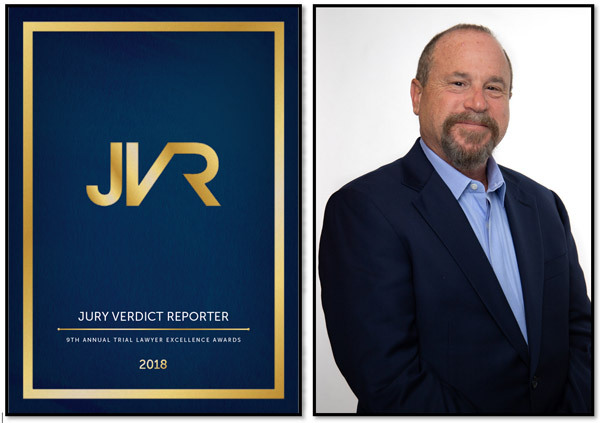 MoginRubin LLP is proud to announce that our Managing Partner, Daniel Mogin, will be honored for his work in competition law at the upcoming Jury Verdict Reporter’s 2018 Trial Lawyer Excellence Awards, which will take place in Chicago on October 11, 2018. We are extremely proud of Dan and the work he has done to receive this well-deserved honor. To learn more about Dan’s important contributions to competition law, please click here. Way to go, Dan!